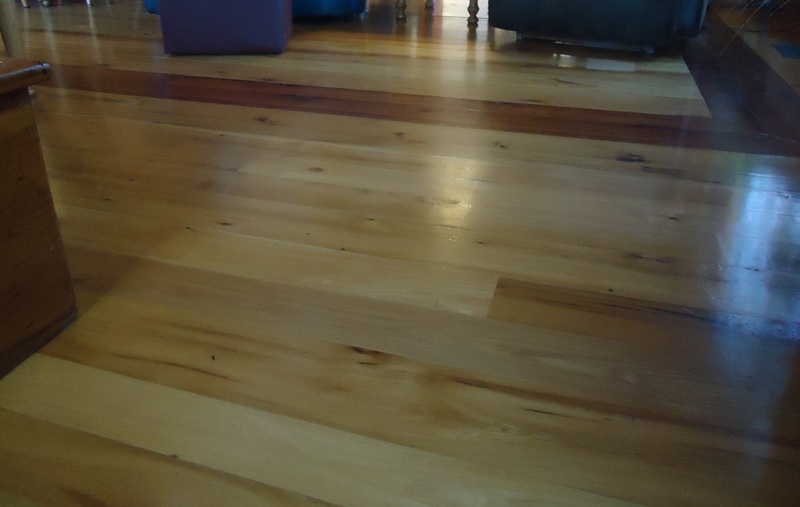 The classic Westport Chair is made out of reclaimed tamarack lumber. 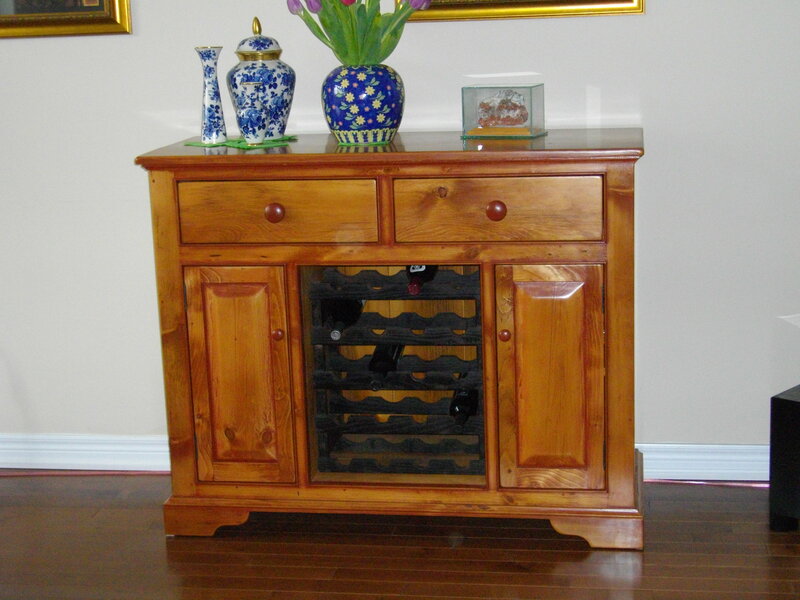 These original pieces of furniture were created and hand crafted by Guy Roy using reclaimed lumber. 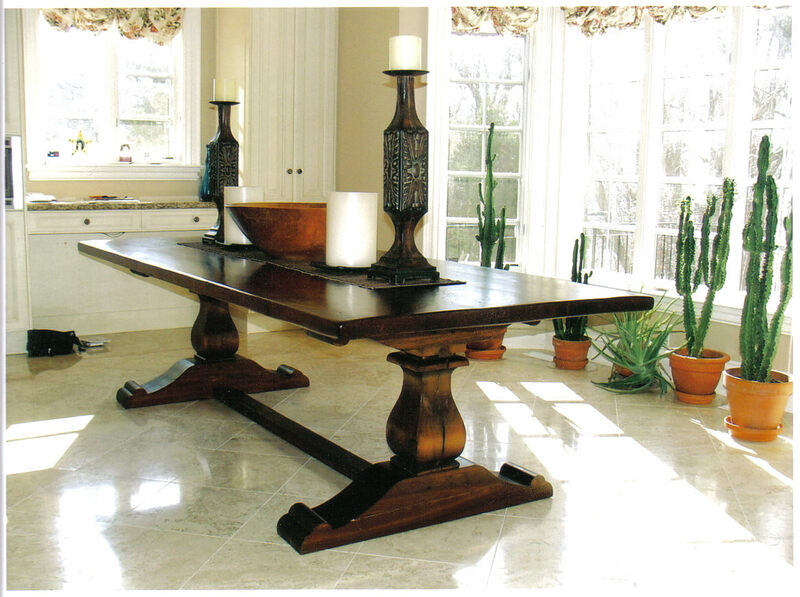 Each piece is one of a kind speciality item which were designed with the owner's unique ideas in mind. 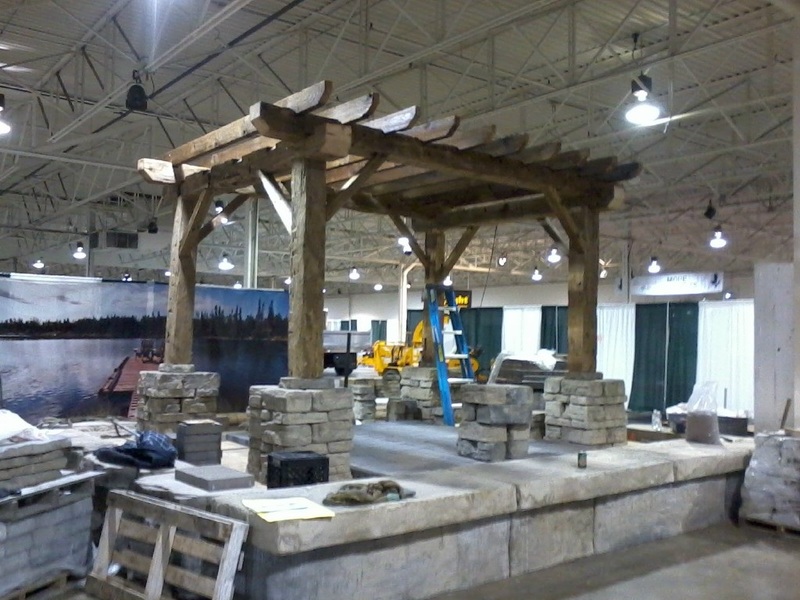 This reclaimed hand hewn timber frame pergola was set up at the Landscape Ontario Congress 2012 Trade Show in Toronto. 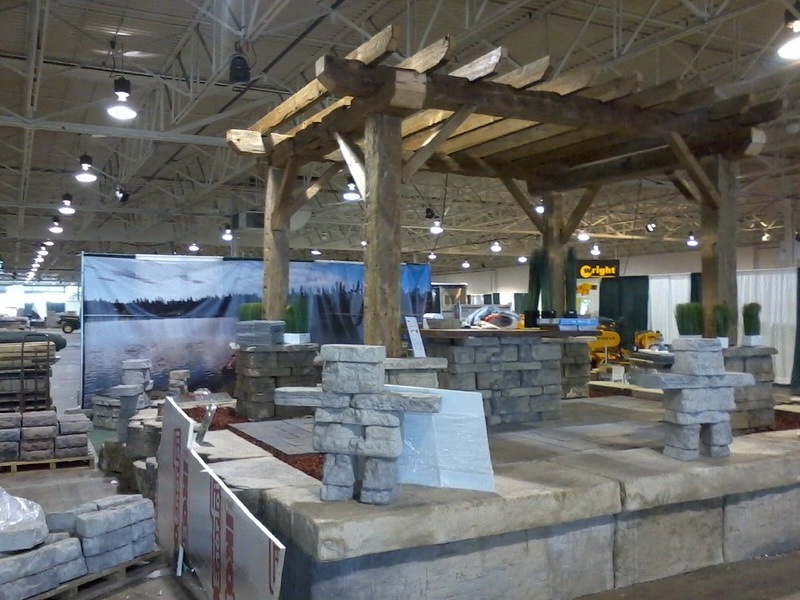 LIMITED for choosing Circle Rock Inc. to supply the pergola for their display. 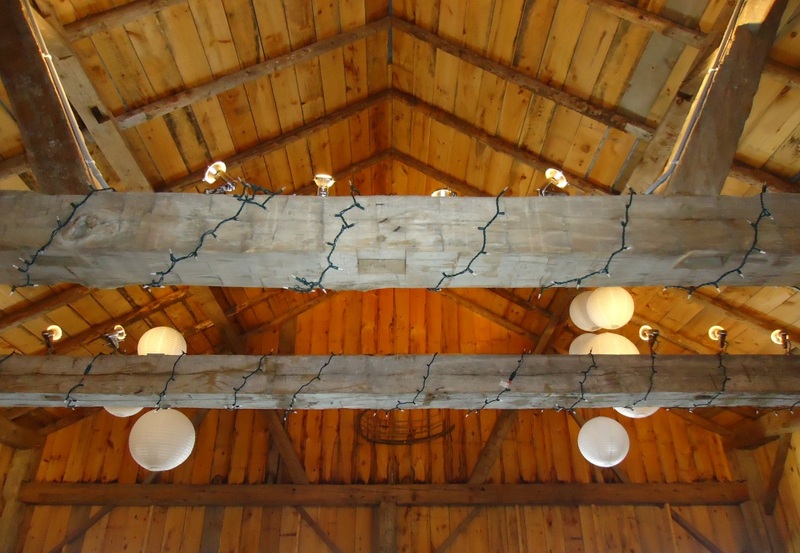 The reclaimed harbour pine floor sets the stage in this hand hewn timber frame structure. 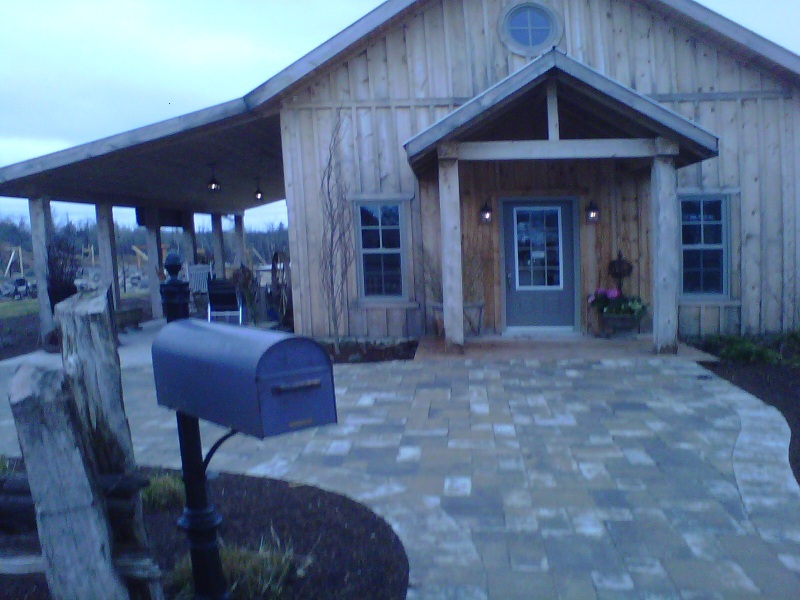 It creates a unique country feel to any social gathering. 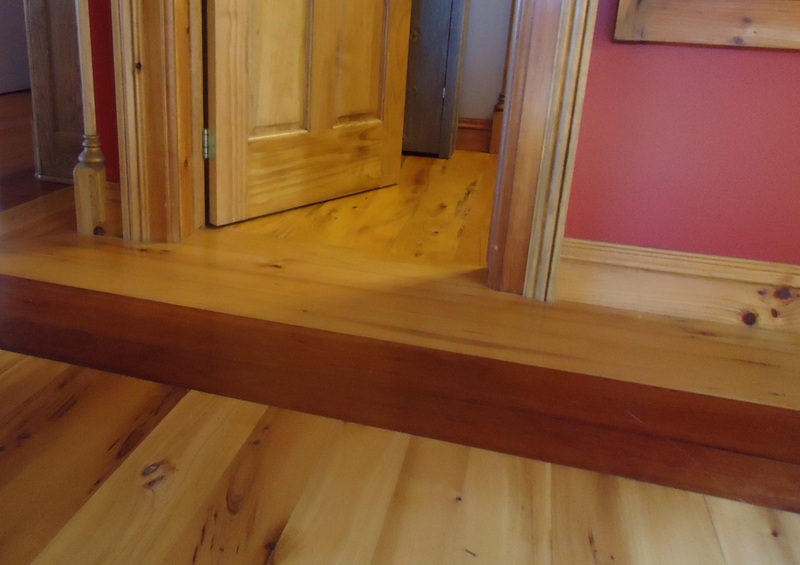 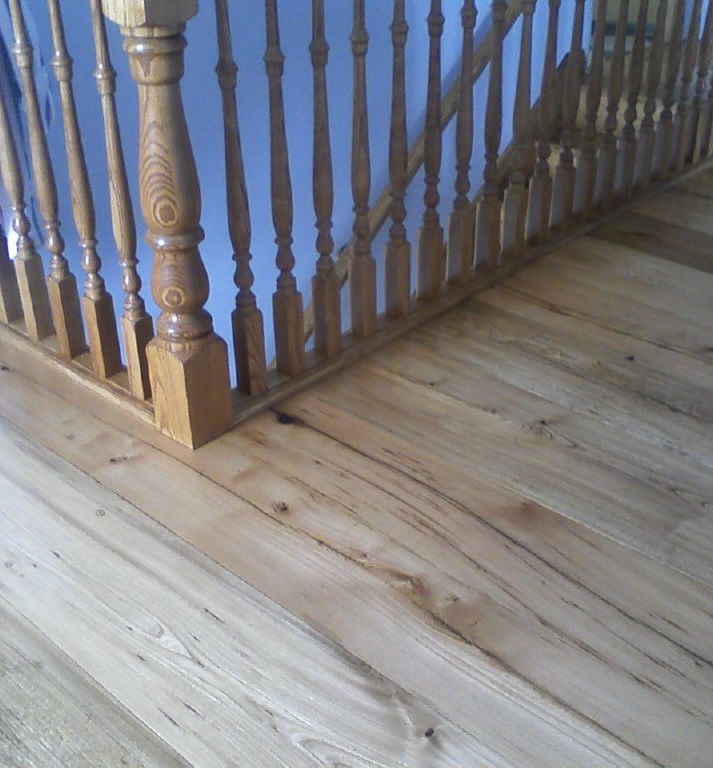 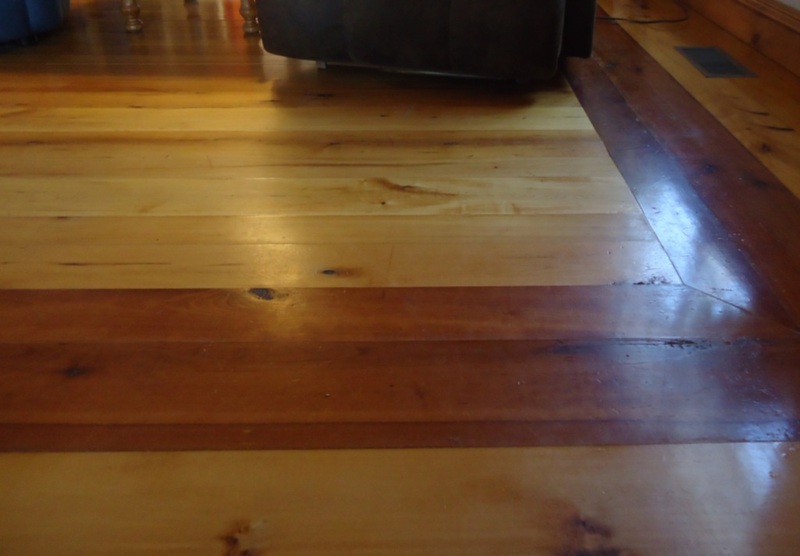 This antique wide plank flooring (elm) has a cherry inlay that borders the room. 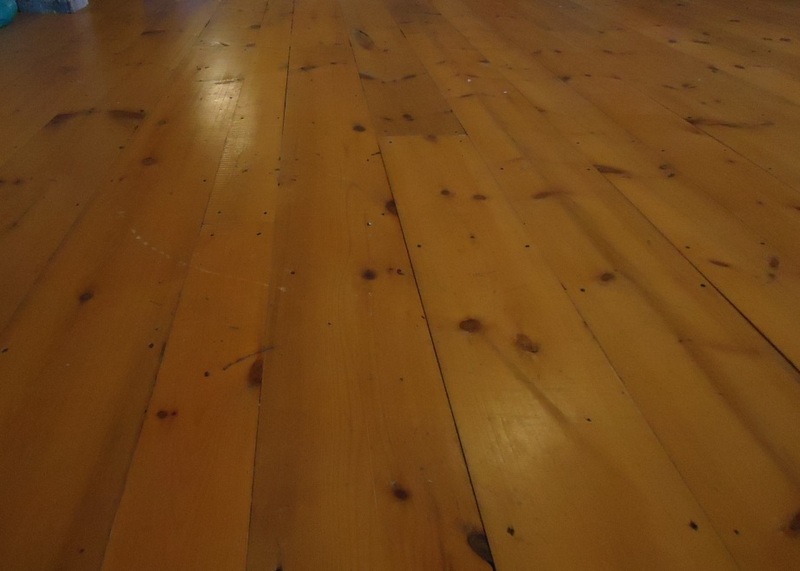 The elm floor is random width and random length. 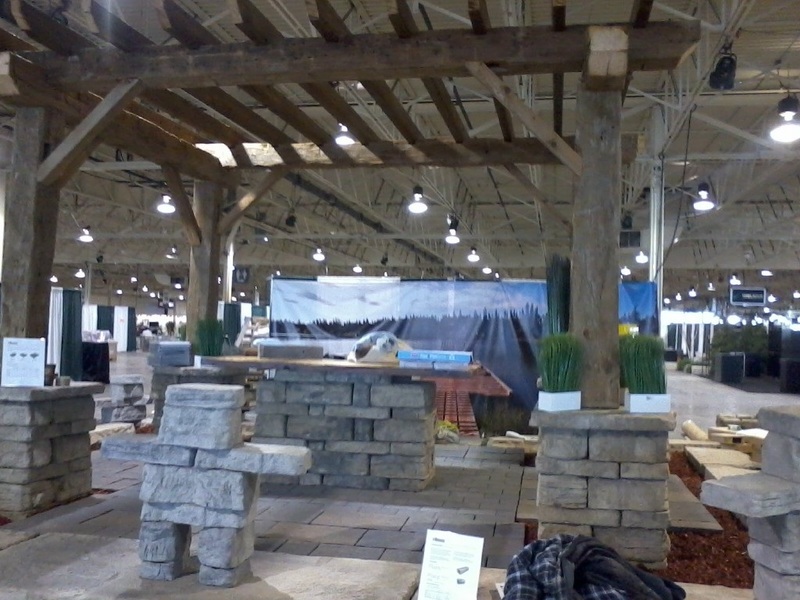 Welcome to the Harvest Table at Ground Effects Landscapes. 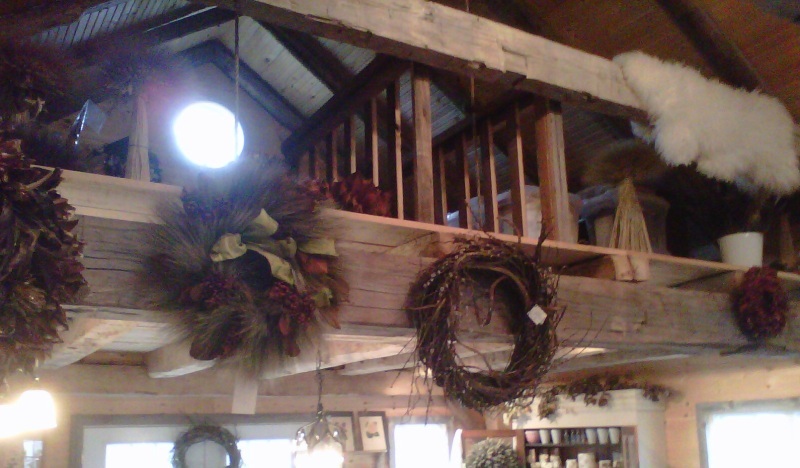 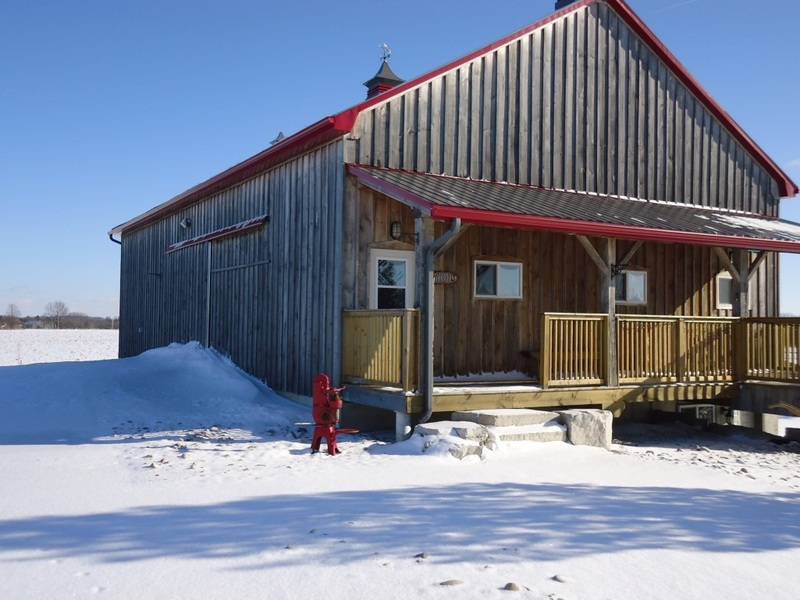 This charming shop boasts a hand hewn timber frame structure to match the rustic setting of the grounds. 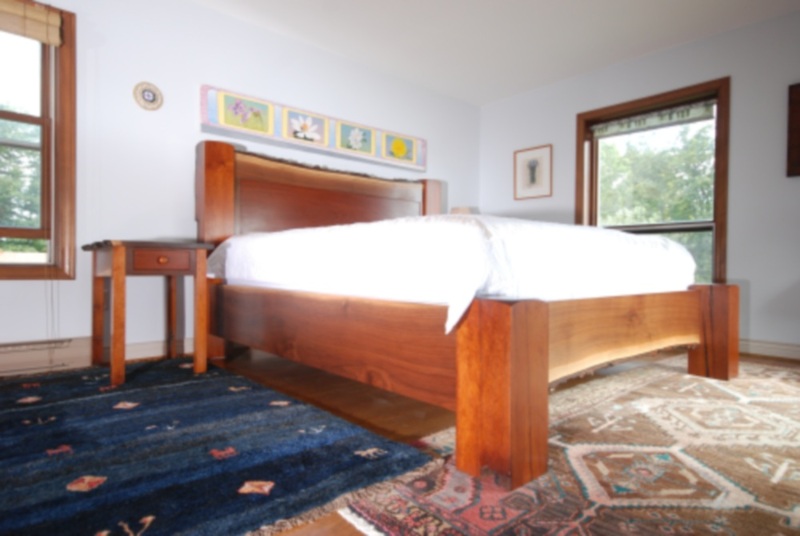 Come and visit Hanover and see for yourself. 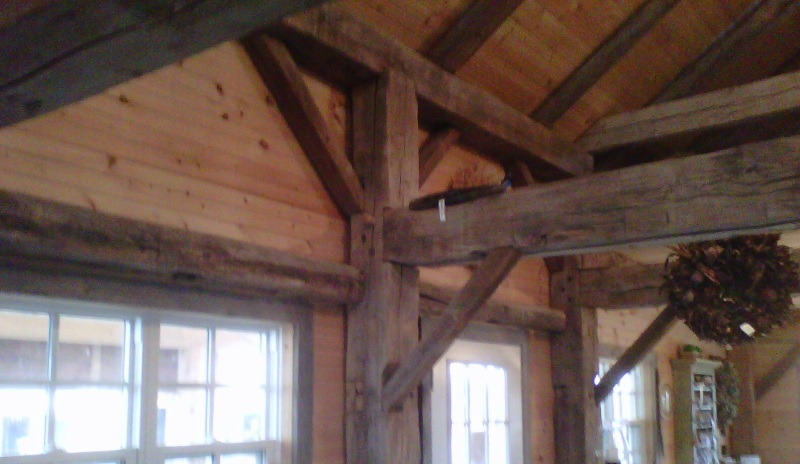 New pictures of hand hewn faces to come!